This is a Kindle daily deal, so the reduced price is only good for today, November 19, 2014. This book has an average of 3.77 stars out of 5 stars on Goodreads. I haven't read it yet, but I did buy it today, adding it to the ever growing pile of shame. This is a Kindle Countdown Deal and the price will return to normal at the end of the countdown. This book has an average of 4.17 stars out of 5 stars on Goodreads. I rated this 3 stars. I enjoy this series quite a lot, because it's a light Urban Fantasy. This doesn't seem to be available as an e-book on any of other major e-book retailers, but it is part of Amazon's Kindle Unlimited program. The first two have amazing covers. 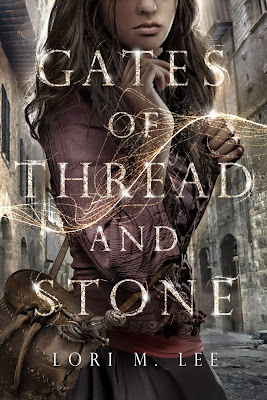 Gates of Thread and Stone will definitely is going on the TBR. 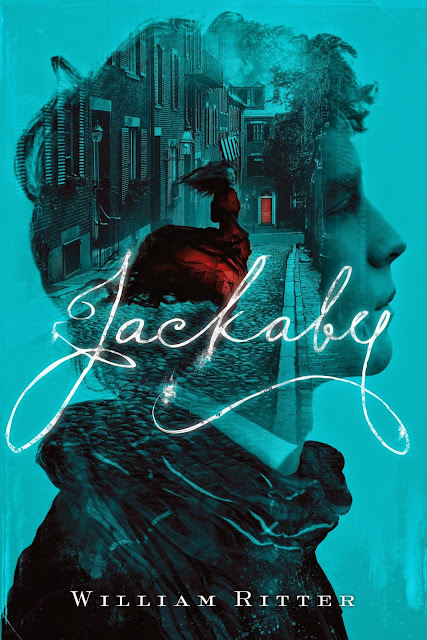 Jackaby is a maybe, its not really my type of book but it looks interesting enough to try. 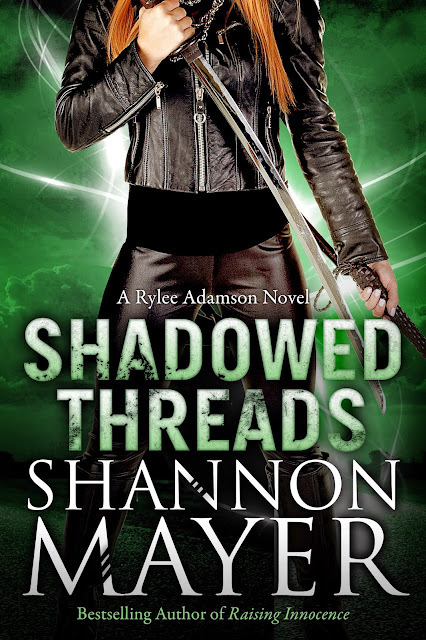 Shadowed Threads looks good but since its the 4th in a series I probably wont read it anytime soon. Thank you for this post!! Happy Reading! I started Jackaby because I also thought the premise sounded interesting, but I couldn't get into the story. Good luck!